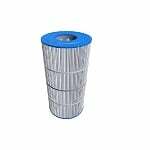 Try Cal Spa for high quality pool filtration products. 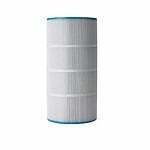 Filters Fast carries a wide variety of Cal Spa filters to suit your water filtration and purification needs. Try Cal Spa for high quality pool filtration products. 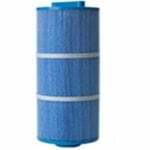 The FiltersFast FF-0430 is the correct replacement pool and spa filter for the Cal Spas 50.